Yesterday evening I was tired and stuck for time. 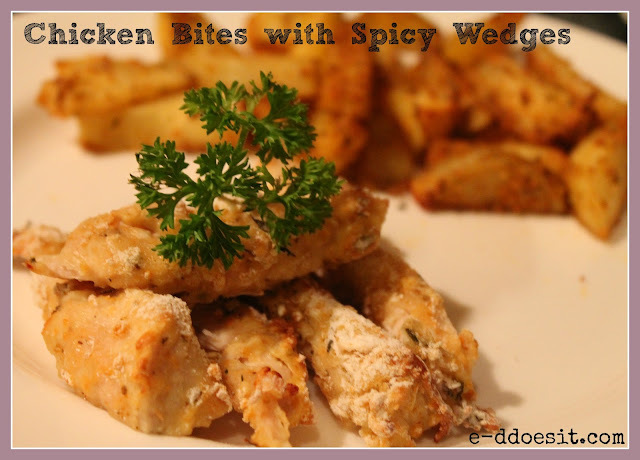 I was really in the mood of some quick and easy home-made wedges and something chicken-y. With limited ingredients in the house due to the fact that I badly need to go shopping, it was a case of making something out of nothing and finding a new tasty way of doing chicken, that I wouldn't ordinarily think of. I have to say I was pretty impressed with myself, these tasty chicken bites turned out great. I always make my own wedges, the ones from the feezer are never comparable, and a bit like home-made chips because wedges are so simple there is no excuse for not making them yourself. Sometimes I will use my own range of herbs and spices and other times I will opt to use a Schwartz wedge mix pack. These packs are fantastic, particularly the southern fried ones, the only thing is they tend to be a bit pricey! (€1.39 per pack). oven at 180C for 30 minutes (dependant on the size of your wedges). pepper. 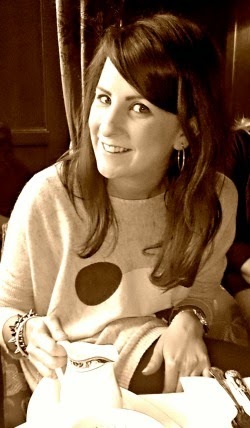 Place on a greased baking tray. 4. Put in the oven and bake for 25 minutes or until golden brown and crispy. them sparingly on your wedges, these spices can get quite hot. 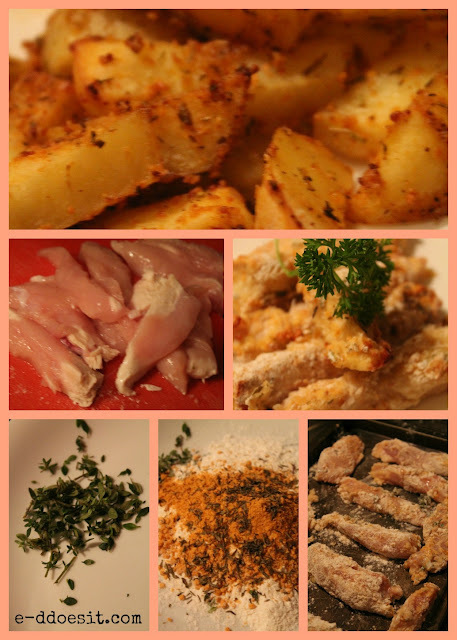 Parmesan in your flour mix for coating the chicken strips. These look really nice and easy to make. I cook dinner in my house so I think this recipe will on the menu one of these nights!